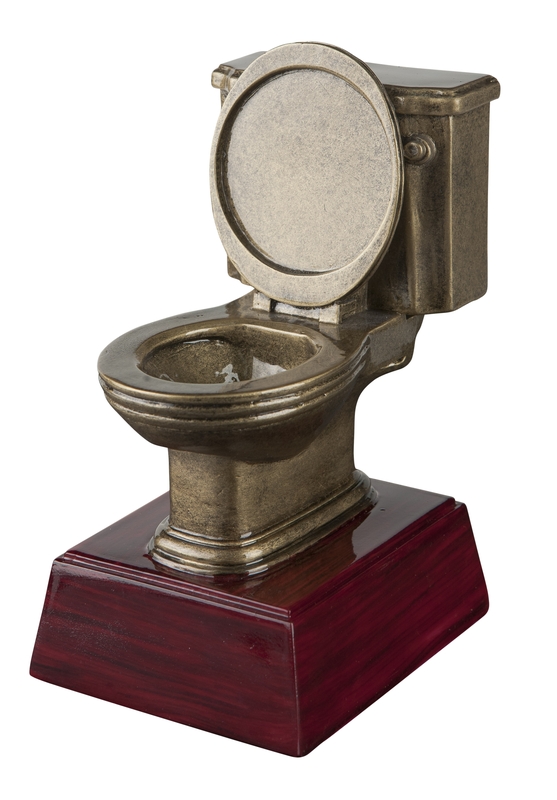 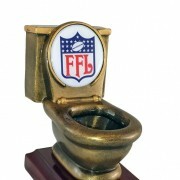 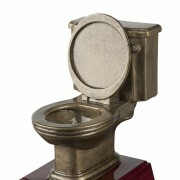 This unique Toilet Bowl Resin award is 6 inches tall, comes with 1×2 3/4 inch engraving plate and also 2 inch circle engraving plate that fits in the toilet lid. 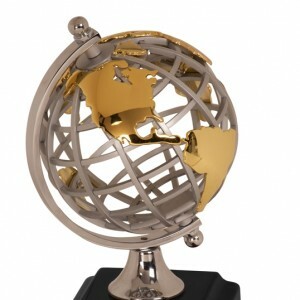 we can engrave logos, artwork and event verbiage. 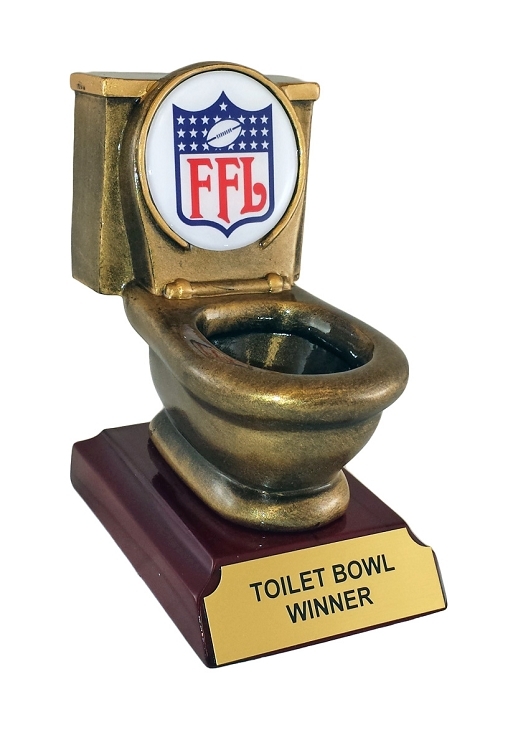 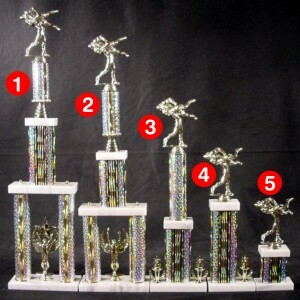 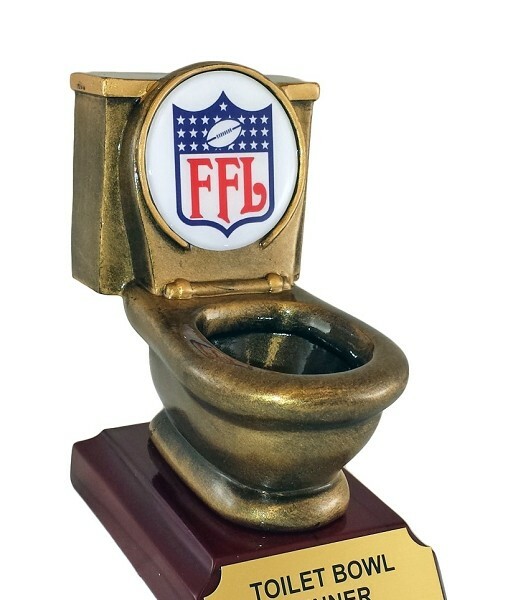 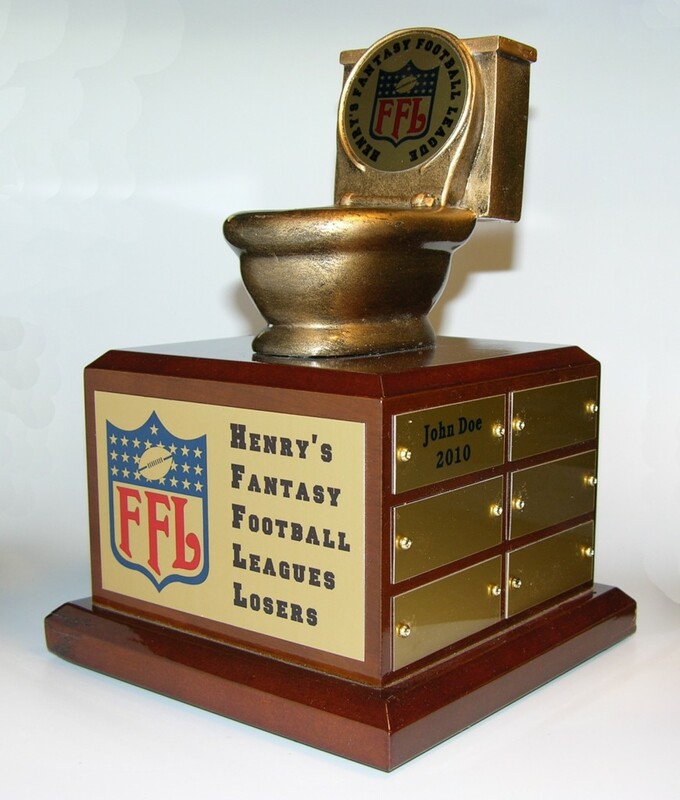 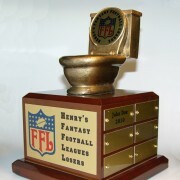 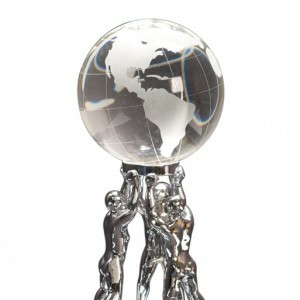 We offer quantity discounts on larger orders, we can customize this trophy and mount it on larger bases for perpetual engraving, Yearly winners and so much more, Great Fantasy Football Award, Losers, Last place champs.